Santa Fe, NM, is battling with its electric utility, PNM, over the utility’s continued heavy reliance on large-scale fossil fuel power plants in a state with some of the best sun and wind resources in the country. Director of Democratic Energy John Farrell joined Santa Fe City Councilor Patti Bushee to discuss options for Santa Fe’s energy future with host David Bacon in this January 22, 2015, program. Want to learn more about the battle in Santa Fe? Check out our interview with Mariel Nanasi of New Energy Economy from January 2014 and read on for more background on the clean energy potential for this southwestern city. 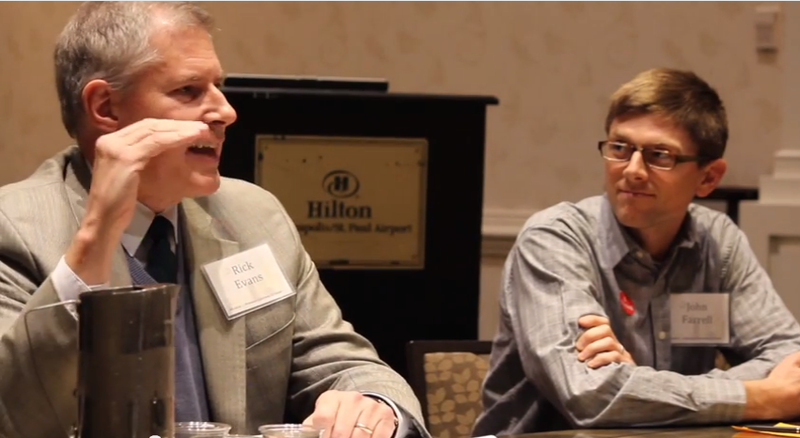 How much energy could Santa Fe citizens expect from renewable energy? 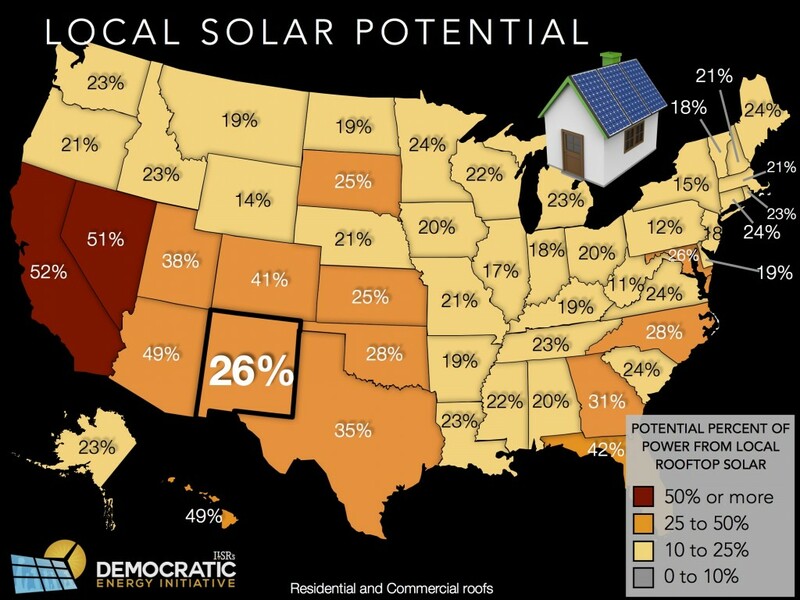 The following map shows the potential for rooftop solar on residential and commercial roofs alone to meet electricity demand in New Mexico. 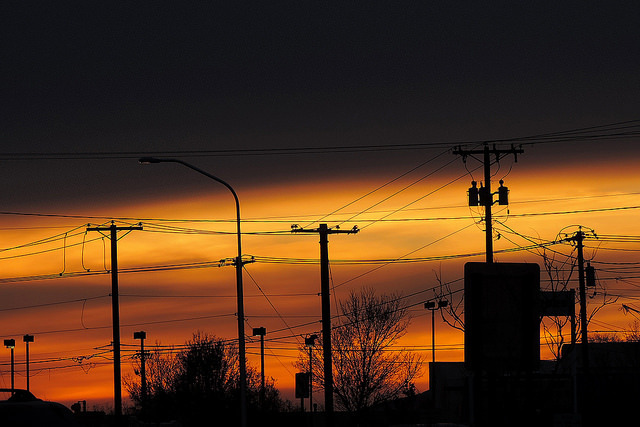 More than a quarter of the entire electric demand could be met with rooftop solar arrays. And what about wind power? New Mexico can get 89 times more electricity from its wind resource than it uses on an annual basis. 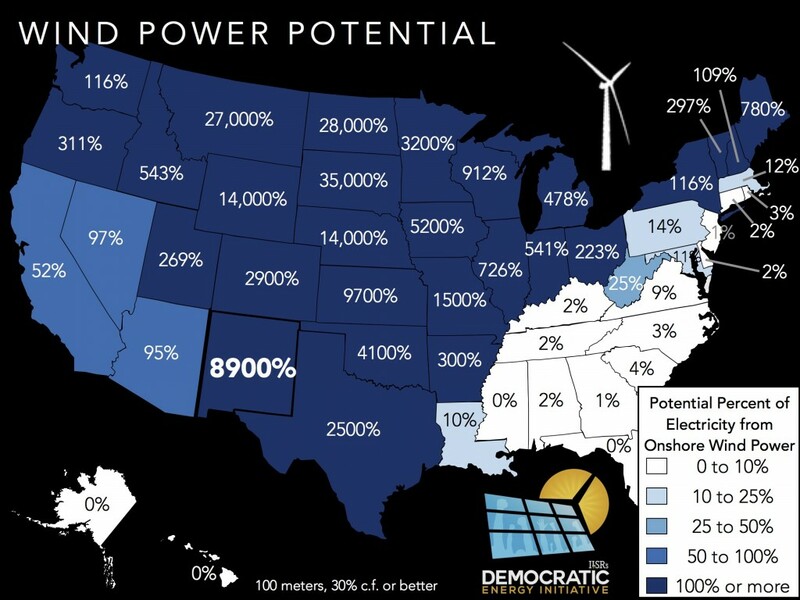 With that kind of potential, it makes New Energy Economy’s proposal for 23% wind and 9% solar (shown in the following infographic) rather modest, especially given that wind and solar are cost competitive with the largely fossil fuel and nuclear power resources PNM proposes to rely on. Wind power with the quality New Mexico resources is likely to cost less than any new power generation from fossil fuels. Solar power will also cost less, because it competes not with regular wholesale power plants, but with the peaking power generators that serve the highest levels of demand (on a hot, sunny day). Santa Fe has already done some of its homework, examining the feasibility of forming a municipal electric utility as an alternative to PNM and scoping out the potential changes in energy supply and costs. The potential is huge: cutting energy consumption, zeroing out coal use, and more than doubling renewable energy production while reducing energy bills. What are they waiting for? Just a chance to push back against their incumbent, monopoly utility. Stranger things have happened.